The Digital DJ Tips book “Rock The Dancefloor!” is an Amazon best-seller, and is the perfect introduction to DJing, and to the DJ training courses we offer. It contains solid, practical tips, tricks and secrets on all areas of DJing, from gear, music and techniques to playing out and promoting yourself. Whether you want to play parties, clubs, mobile, be a DJ/producer or even start your own DJ business, it will show you exactly what you need to do to make a success of your DJing. It’s jam-packed with invaluable insights, stories and hacks for all DJs, from beginners to pros, and has received dozens of five-star reviews and plaudits. You can buy “Rock The Dancefloor!” in all good bookstores, get a Kindle version from the Amazon Kindle Store, or order yourself a physical copy, again available from Amazon. 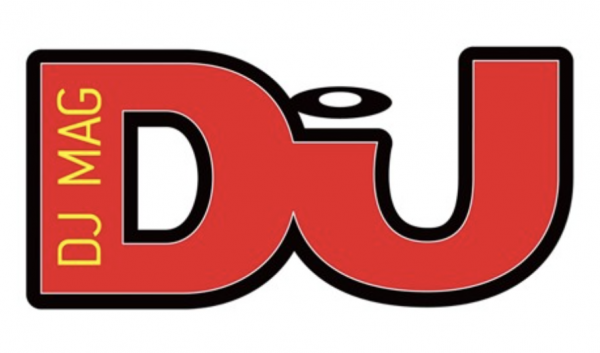 Phil Morse is the founder of Digital DJ Tips, the biggest DJ training website in the world. Phil’s DJ career has spanned club, mobile and radio, and he has played in clubs as varied as U2’s Kitchen in Dublin, and Privilege in Ibiza – the world’s largest nightclub. 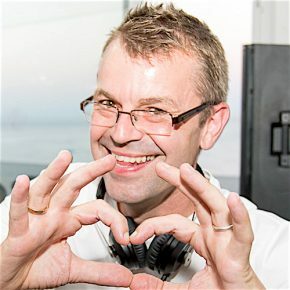 As a journalist, Phil was one of the first to review digital DJ gear, for iDJ Magazine in the UK, and has been writing about and teaching people to use modern DJ technologies ever since. Click here to download a free extract from the book. 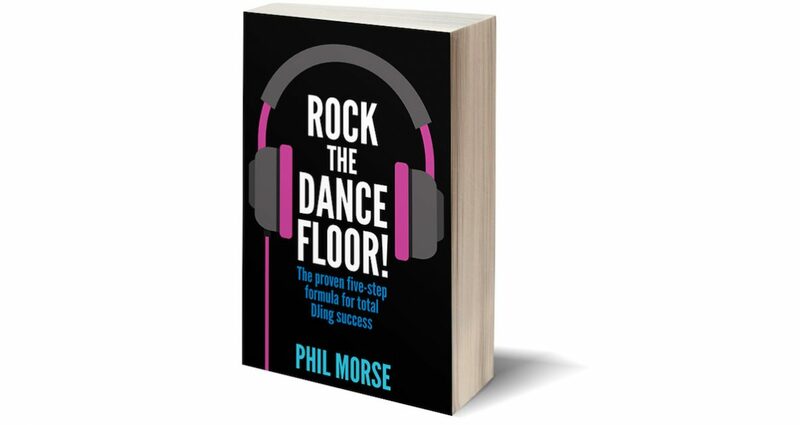 “Rock The Dancefloor!” is divided into five sections – The Gear, The Music, The Techniques, Playing Out and Promoting Yourself – and you’ll get the whole first section of the book for free, plus the contents pages so you can see what’s in the rest of it. Get the Kindle version of “Rock The Dancefloor!” here, or order yourself a physical copy here, and start our journey as a DJ today with the world’s best-selling book on digital DJing.